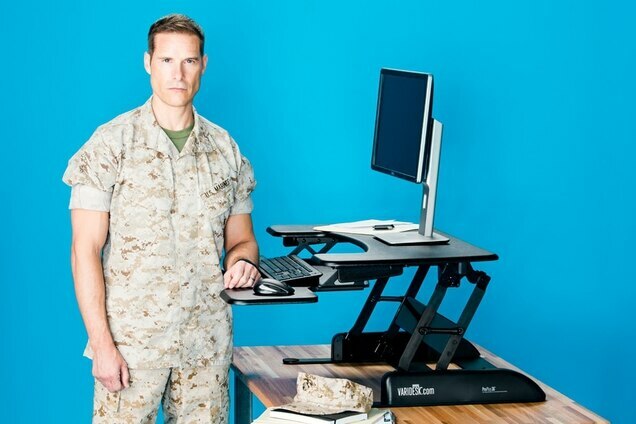 Many veterans and active duty personnel work in an office or educational environment where they’re likely to spend a lot of time at a desk. Productivity is a top priority for these highly-skilled and motivated employees as they’re often trained in multiple disciplines and tasked with a range of responsibilities. With regular fitness assessments and possible service-related injuries to contend with, they’re also focused on health, wellness, and pain relief. 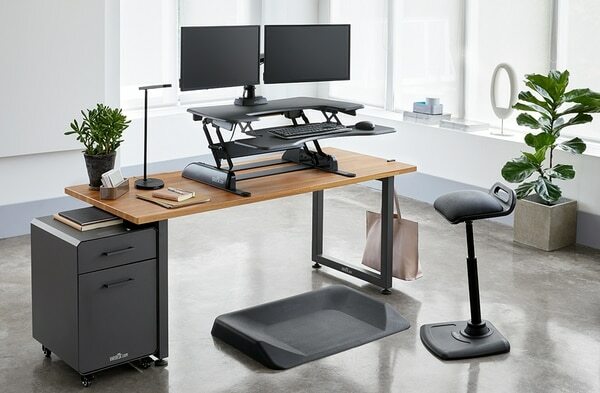 That’s why active workspace solutions that encourage movement, collaboration and productivity are a perfect fit for any veteran or active duty personnel who wants to stay healthy and pain-free so they can perform at their best. Military training and experience creates a unique understanding of the importance of teamwork and collaboration. To achieve success, you have to perform at the best of your abilities with a team that communicates effectively. Active workspaces that encourage movement have been shown to boost productivity, collaboration, and work performance. In 2017, there were over 20 million veterans in the US and over 1 million active duty personnel. 24% of veterans report service-related disabilitiesthat can complicate their workdays with pain and other difficulties.4Active-duty personnel can face similar challenges, and need to stay in top physical condition. 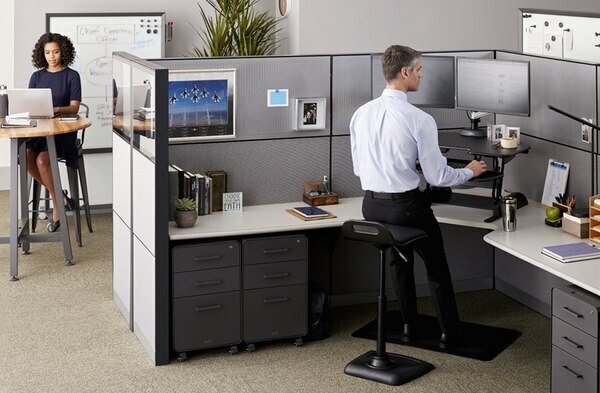 Sitting less and moving more has been shown to alleviate pain–including common back pain issues–and contribute to a happier, more focused workday. Pain management isn’t the only reason to sit less and move more. Military service includes intense physical training and regular fitness assessments to maintain conditioning and readiness. It’s also focused on developing excellence in all things. 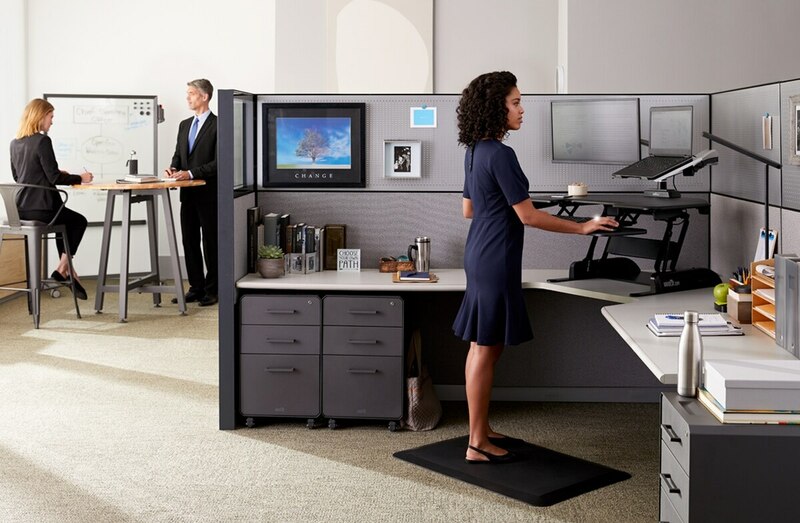 Active workspaces are a great fit for veterans and active duty personnel because they’re designed with health, wellness, and productivity in mind, giving everyone a better way to work. 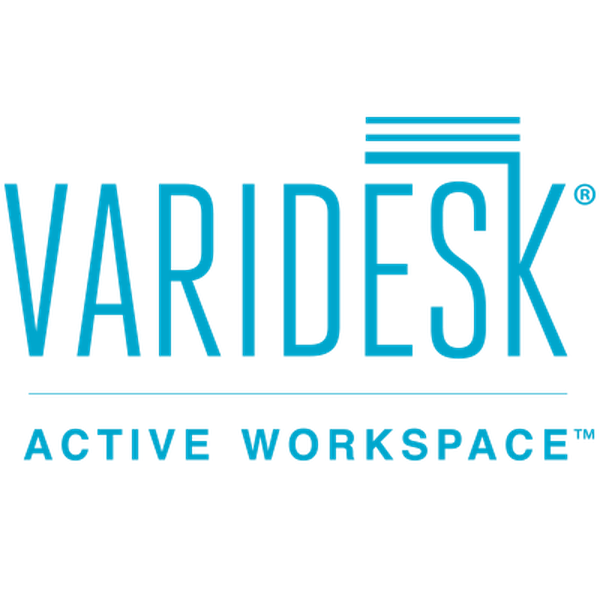 VARIDESK® is the leader in height-adjustable, standing desk solutions that transform ordinary offices into active workspaces. 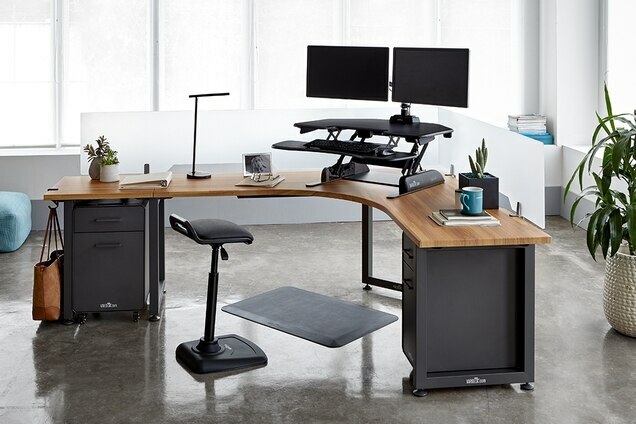 With VARIDESK, companies create happier, healthier, more productive environments that attract the best talent and promote employee health and well-being. VARIDESK®, Active Workspace™. 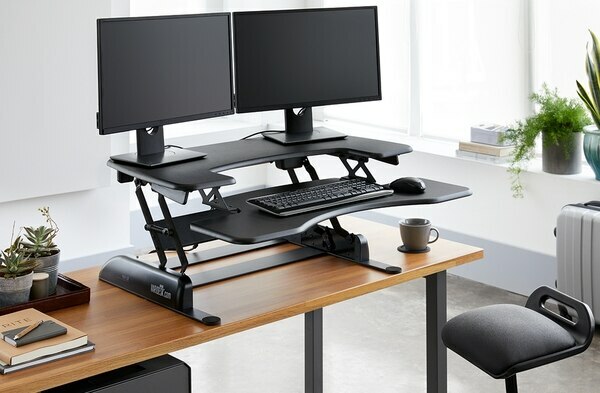 This article was produced by the creative services department of Army Times in collaboration with VARIDESK. The Army Times newsroom was not involved in its production.